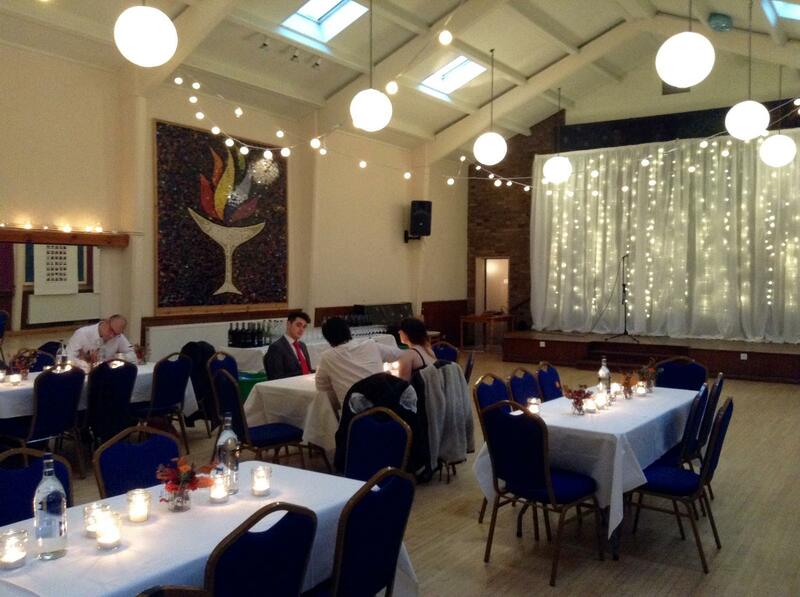 Our venue is perfectly placed by its proximity to Islington Town Hall and Register Office on Upper Street. 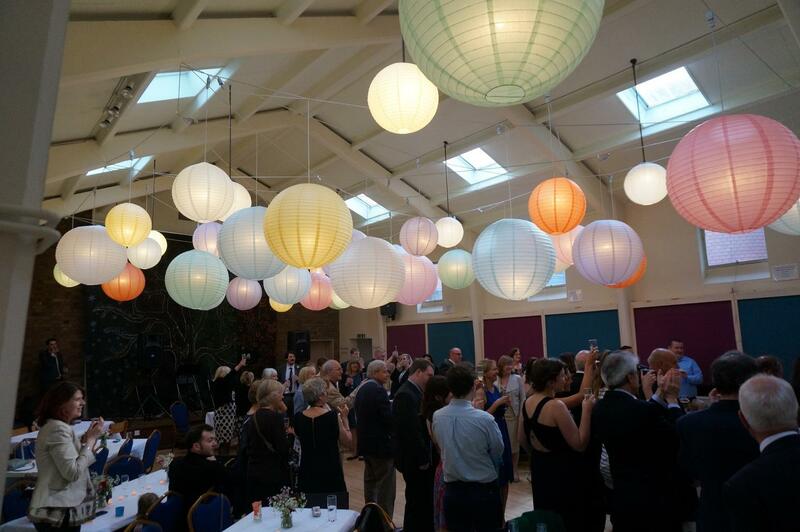 The adaptable and atmospheric large hall is ideal for small to medium-size wedding receptions (for up to 150 guests). 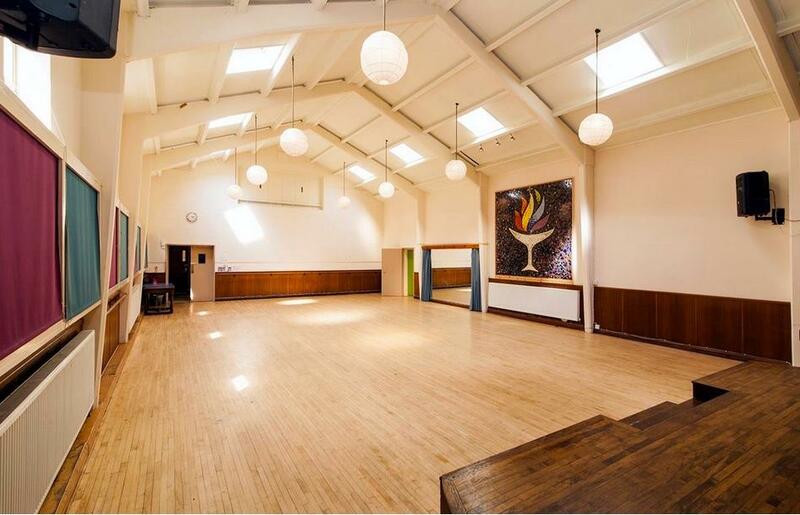 The hall has a unique character and features high ceilings, skylights and a stage. 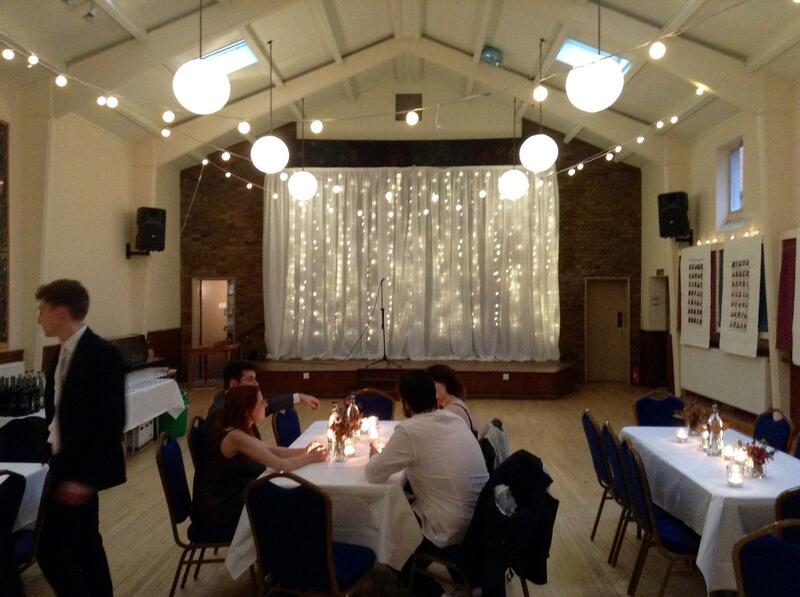 The venue offers numerous set-up possibilities. 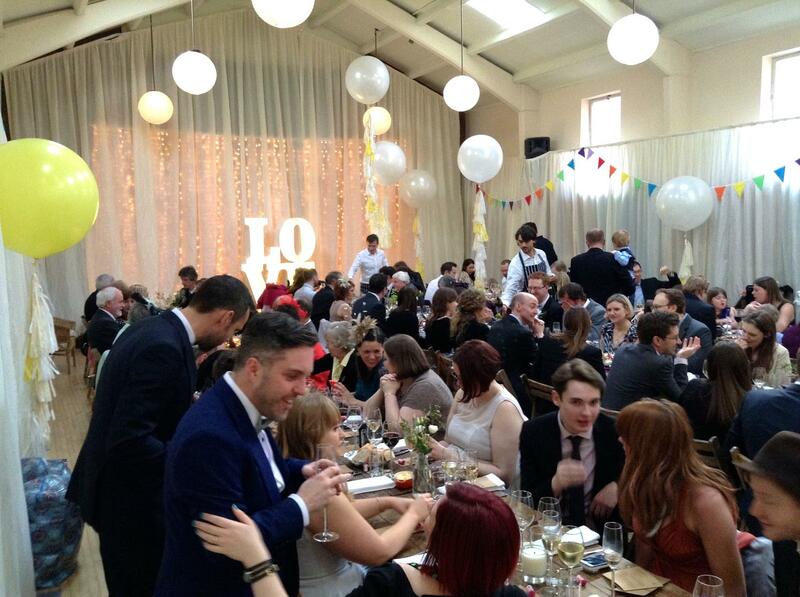 You have the freedom to arrange your own catering and drinks if you wish. 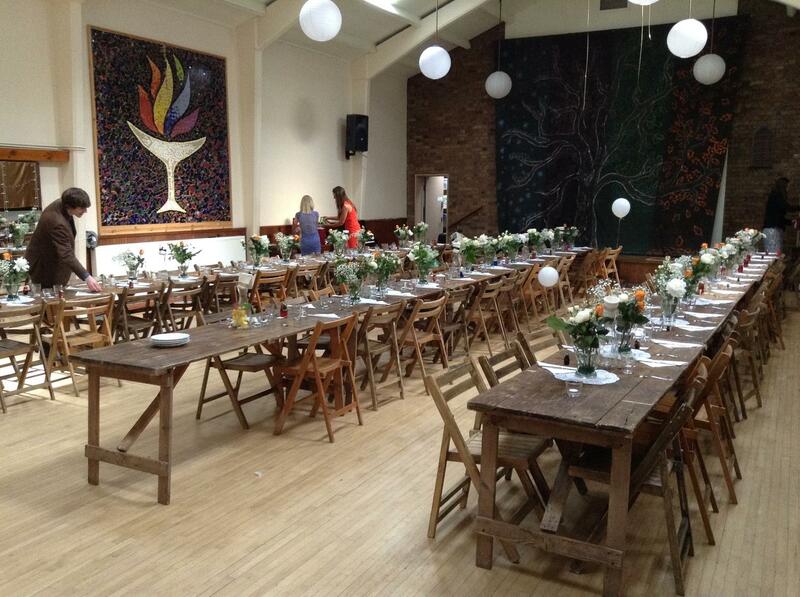 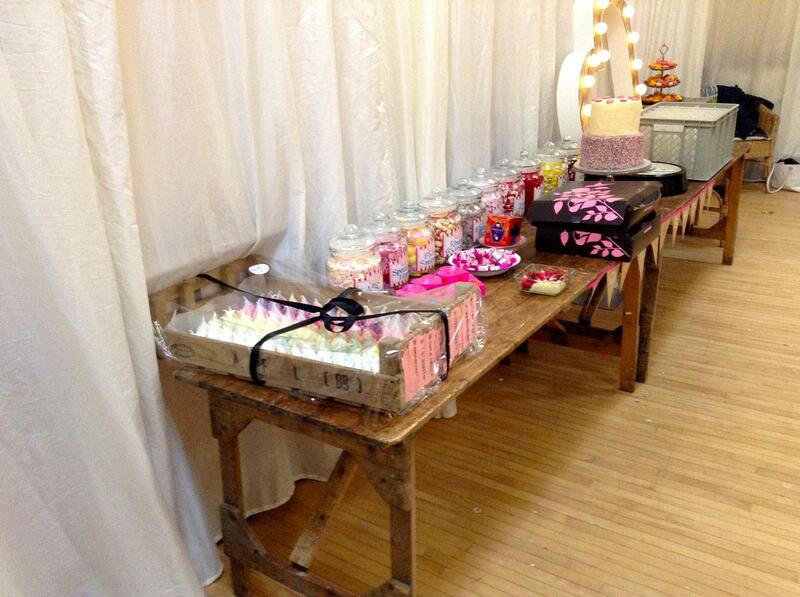 Wedding parties can dress the hall with flowers, candles and fabric and, in our experience, the result is lovely. 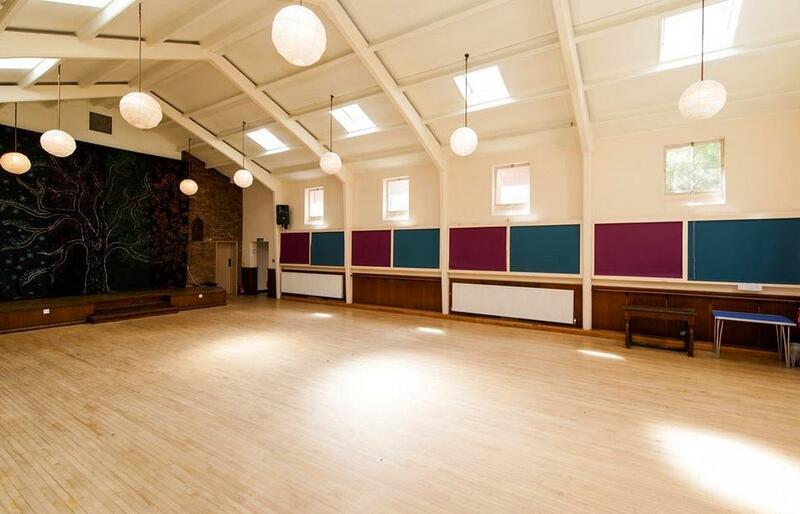 You can also book the whole venue from 11am Saturday until 11am Sunday for £1600, as well as Small Hall + Large Hall (without the Kitchen) for £97/hr + cleaning £34. 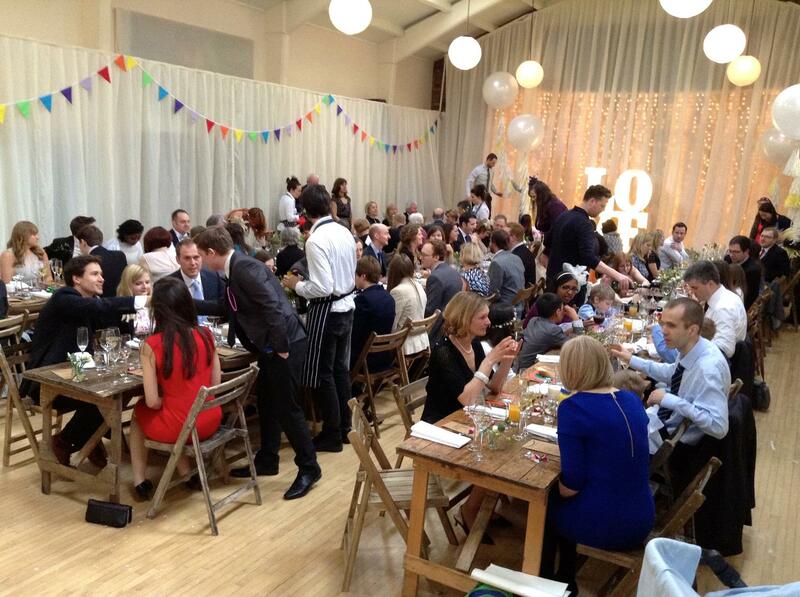 Please note that the day rate does not include cleaning and the stewarding or security guard fee. 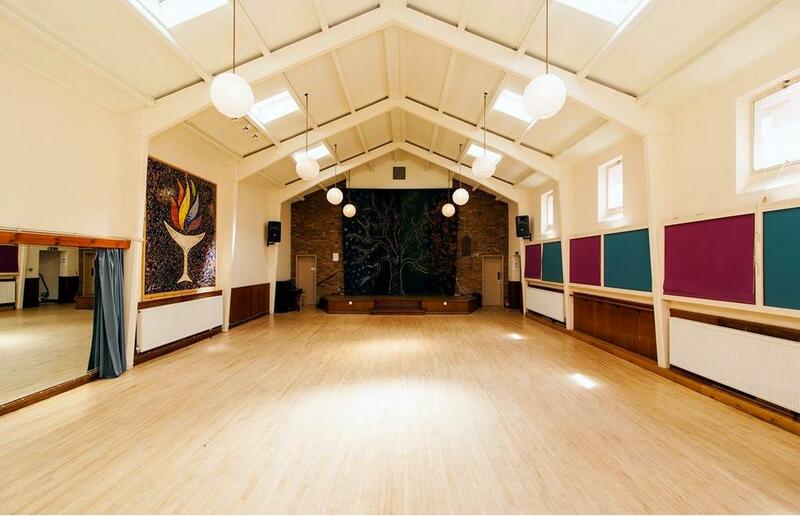 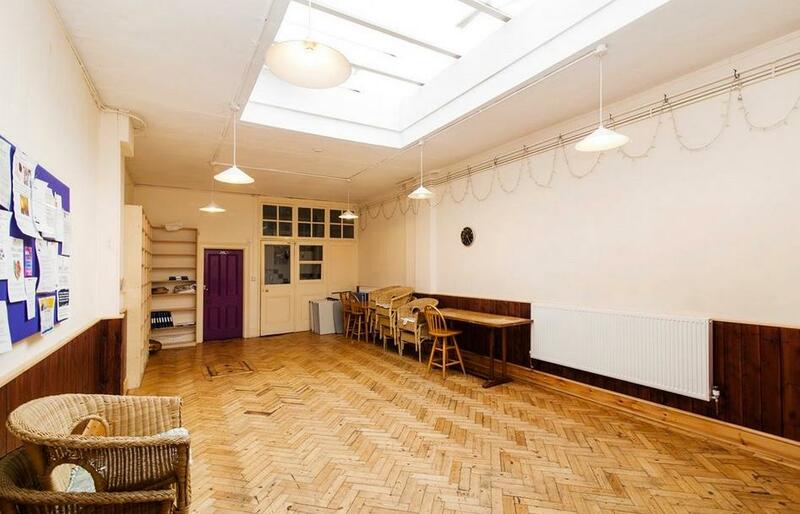 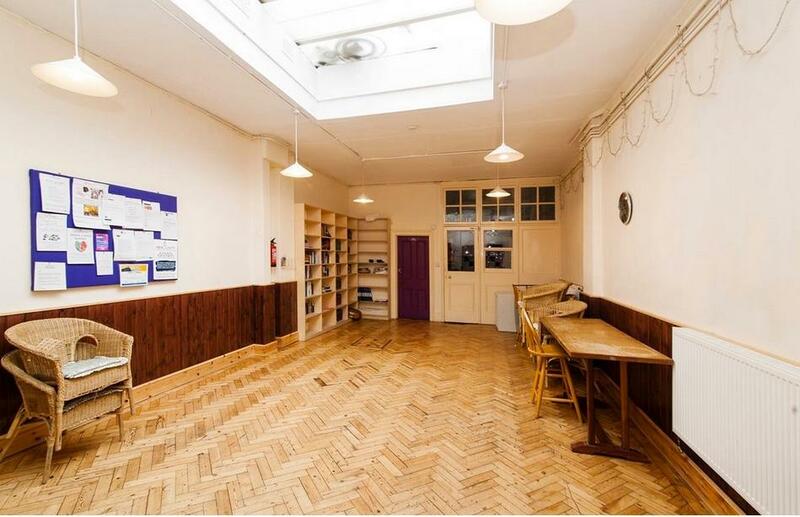 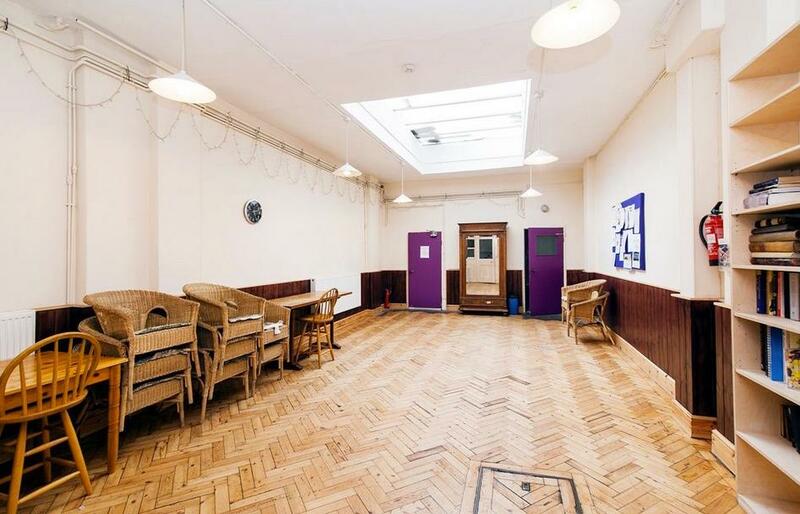 We invite you to host your birthday party, children's party, wedding reception, conference, corporate event, meeting, training, rehearsal, performance, class, movie screening or dry-hire event at Islington Upper Street Venue!